This post was authored by Liang Yang, Principal Performance Engineer on the Hyper-V team and Jos de Bruijn, Senior Program Manager on the SQL Server team. With Windows Server 2016, Microsoft has significantly bumped up the Hyper-V Virtual Machine (VM) scale limit to embrace new scenarios such as running e-commerce large in-memory databases for Online Transaction Processing (OLTP) and Data Warehousing (DW) purposes. 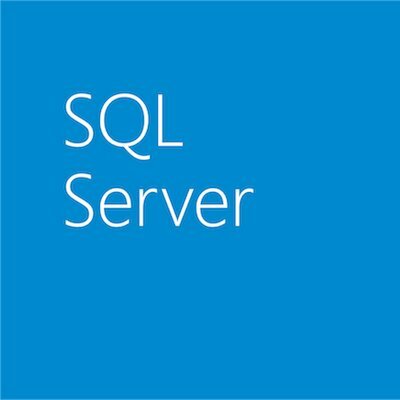 In this post on the Windows Server Blog, we highlight the performance of in-memory transaction processing at scale using SQL Server 2016 running in a Windows Server 2016 Hyper-V VM.